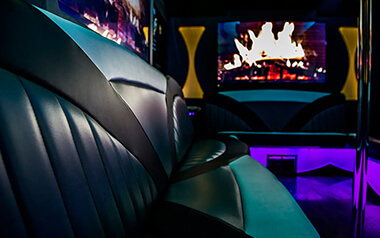 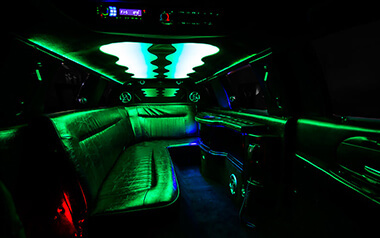 Our beautiful 10 passenger Lincoln Town Car stretch limousine is our smallest vehicle limo rental, but it is definitely big on luxury perfect for celebrating your night out in style! 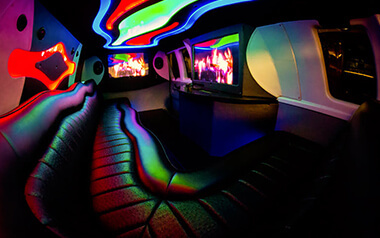 The beautiful interior of this elegant pearl white limousine is more than ideal for all occasions and custom designed with leather seats, beautiful lights, and much more! 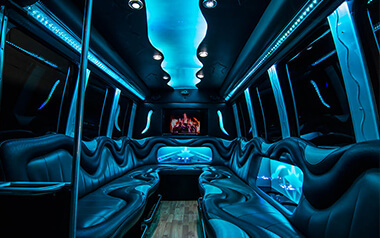 This vehicle is great for all types of celebrations from a prom limo ti a wedding limo, airport limo service, or any other chauffeured transportation needs you may have. 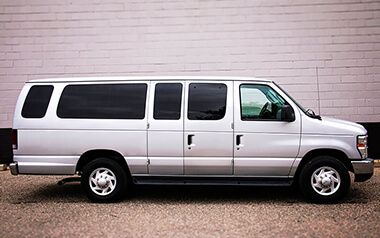 All you need to do is call us for a quote and you can decide if you want to book from there.